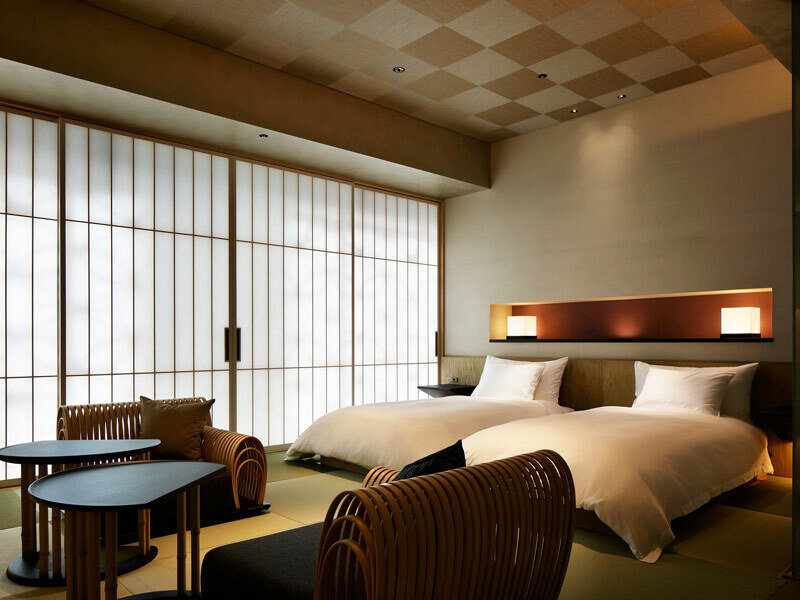 Luxury ryokans aren’t frequent in Japan’s big cities. 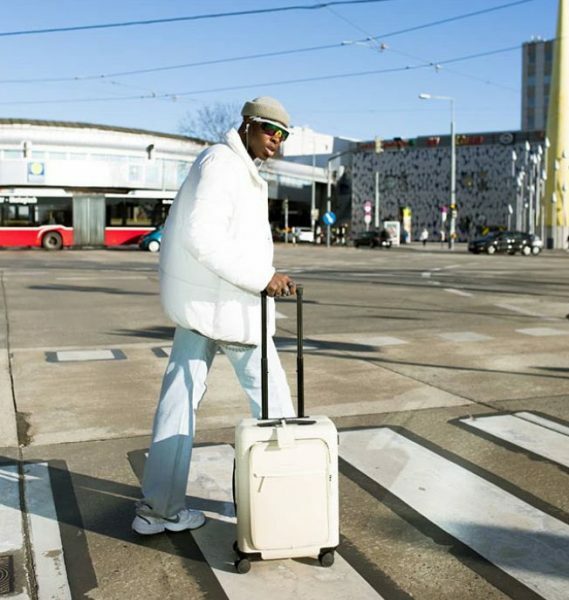 They’re more common in a natural environment near oceans or mountains, far from the big city life and crowded streets. Since we’re planning to visit Tokyo at least once in our lives, we are already exploring all the options, even the fancy ones. 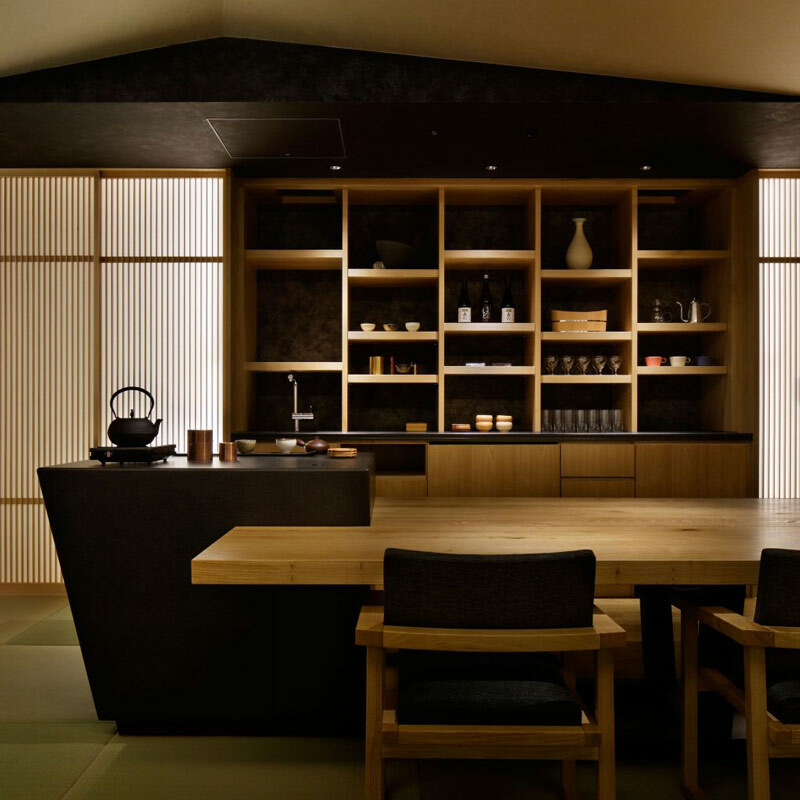 That’s how we ended up discovering this high-end inn in the financial district of Tokyo city. 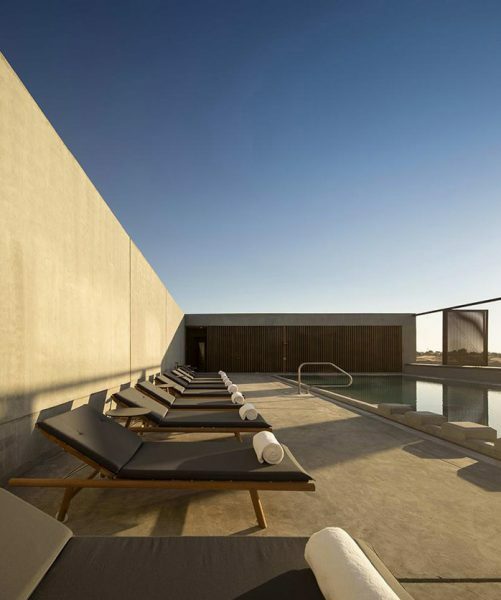 Have a look at this stunning getaway resort. 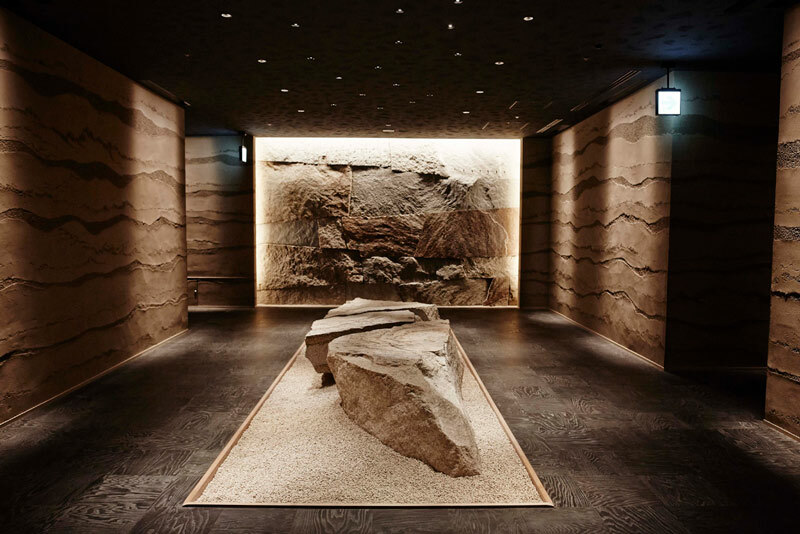 It’s in Otemachi, Tokyo’s financial district, that you’ll find the 17-floor high Hoshinoya Tokyo resort with a respectable hot-spring spa. Even though it’s situated in the city center, they try to maintain a serene ambiance with a sense of intimacy and mystique in the spacious resort by keeping the 84 rooms separated into groups of six. 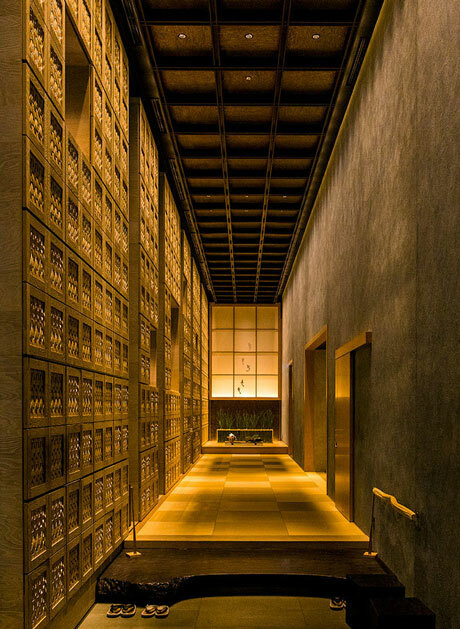 Each floor has a self-contained ryokan with lounges and the rooms are decorated in a Japanese minimalist style. Common living spaces such as their lounge are created to get cozy with other guests staying at the hotel. Also, the staff makes sure the books in the lounge change during the day. 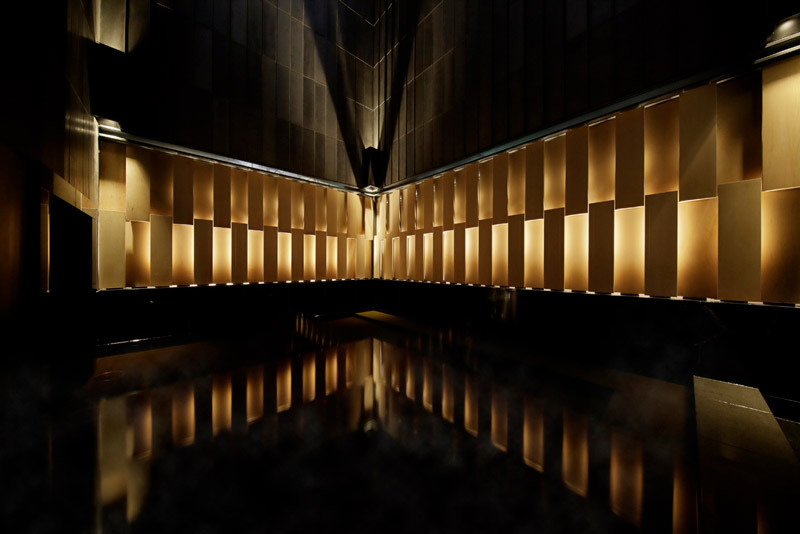 Azuma is the architect agency who designed Hoshinoya’s interior. That’s why it’s no coincidence that it looks like a jewel box hidden among the financial area and its buildings.